Valve just informed us that a patch has been released for the Xbox 360 version of Left 4 Dead, just in time for the soon-to-be-released downloadable content. 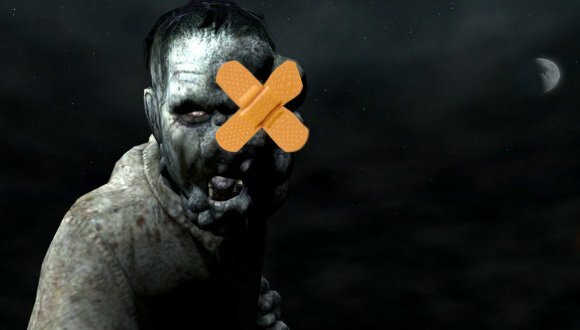 The patch, applied via a mandatory title update over Xbox Live, fixes a bunch of bugs, attempts to balance online gameplay and generally improves the Left 4 Dead experience. View the entire list of changes after the break. Left 4 Dead receives massive patch on 360 originally appeared on Joystiq on Tue, 24 Feb 2009 15:20:00 EST. Please see our terms for use of feeds. February 24, 2009 by Ben Pike.